Scarves – A Great Way to Accessorize. Once you’ve mastered that be sure to pick up a lovely scarf from Inspired by Claire Jane. 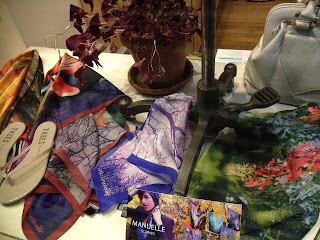 And if you happen to live in New York you can purchase beautiful, picturesque scarves from Manuelle Scarves at Otto Boutique and Brooklyn Collective. 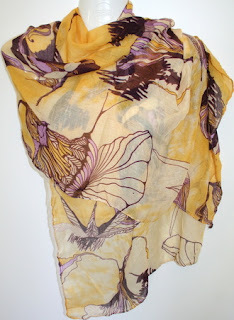 Narrative by Nikki Neil, Photos courtesy of ICJ and Manuelle Scarves.